Many times a pattern ends by directing the knitter to bind off in pattern. 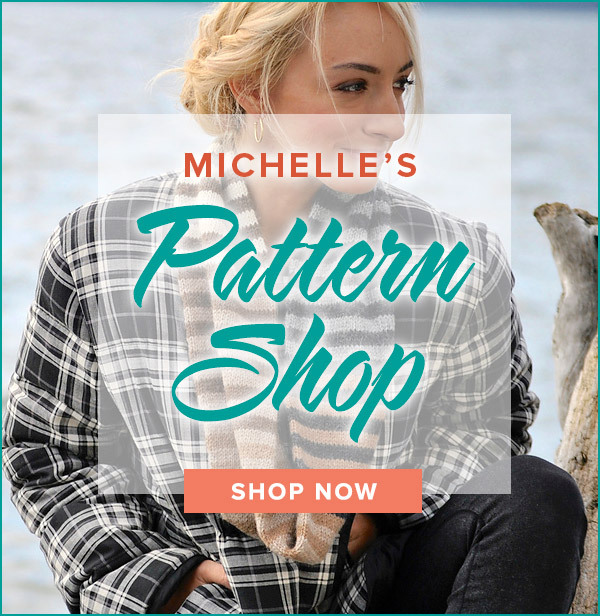 This instruction means that you should use the standard bind off method while maintaining the stitch pattern used in the project. For example, if you are knitting a k2, p2 rib then you should continue with this rib as you bind off. Binding off in pattern makes the edge more compatible with the design. It is especially nice to use when the bind off edge is exposed as in a neckline or cuff. Watch this video and add a discriminating touch to your next project! When binding off in pattern, you work the bind off row as if it the next row in the pattern. In seed stitch this means to knit the purls and purl the knits. Hope this helps! I have the same question as someone before me, however I didn’t see an answer. 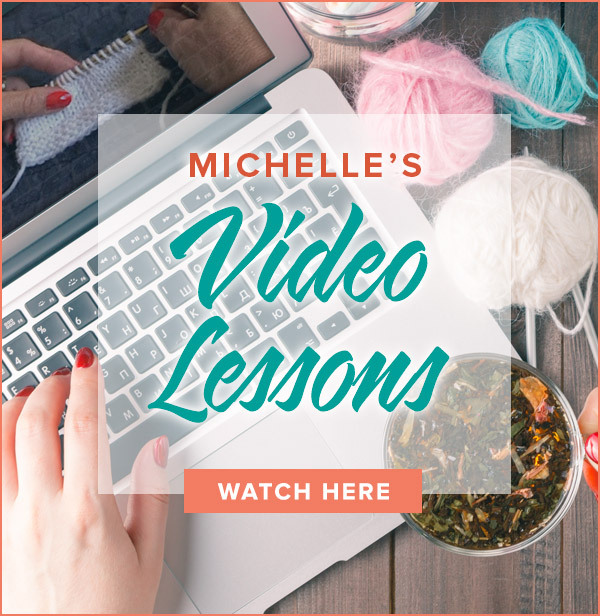 When working seed stitch and you are going to bind off, do you knit the purls and purl the knits, or do you bind off by knitting the knits and purling the purls as you would normally do when binding off in pattern? Thanks for knitting Building Blocks with me! Your kind words have warmed my heart on this cold Ohio morning! My New Years resolution was to improve my knitting skills beyond knitting scarves with just the knit stitch. I missed the class at my local shop using your book, Building Blocks. So, trying to keep my vow, I bought the book and began on my own. I must have knitted the first few rows of the first block 10 times, ripping out and starting over. I was determined! I finally got the hang of the seed stitch and reading the pattern and began knitting. I’m so proud of my nearly finished block. I could not have done it without your videos. I know you hear that a lot, but it’s so true. They are clear and easy to follow. My skills have improved immensely. Thank you,thank you, thank you! Thanks for knitting Building Blocks with me! You will work the row as usual, except bind off the stitches. In other words, knit the purls and purl the knits – same as in every row – and then bind them off on the right hand needle. I’m trying to finish the first square of your Building Blocks book. When you bind off in seed stitch, do you continue to Knit the Purls and Purl the Knits? Or do you Knit the Knits and Purl the Purls? Yes! You can alternate between Long Tail Cast On and Purl Cast On. I have videos for both techniques. Is there a way to cast on in pattern? I am working a scarf in seed stitch.